The Bold and the Beautiful spoilers relate that it’s never easy to say goodbye, regardless if it’s done on screen or off! 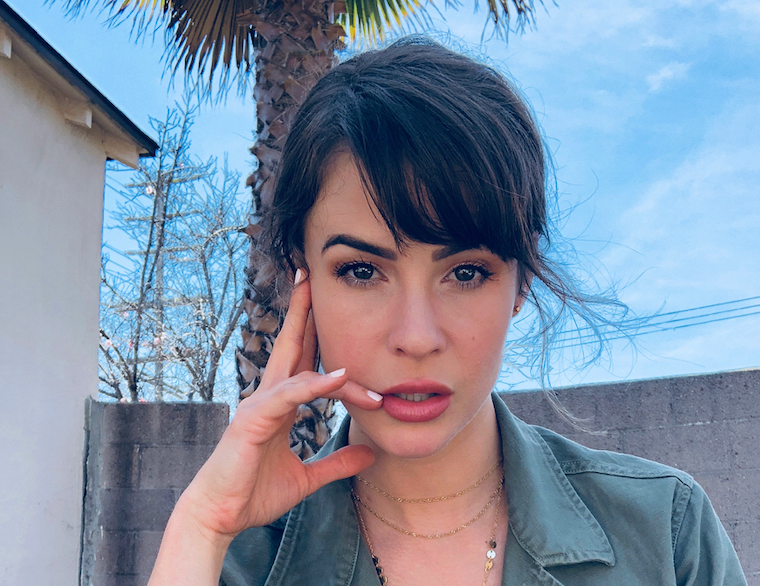 Just ask Bold and the Beautiful star Linsey Godfrey. The actress, who is now playing Sarah Horton on Days of Our Lives, recently opened up about the death of her The Bold and the Beautiful character, Caroline Spencer. And according to Linsey, it was very hard for her to let go of someone she enjoyed playing so much! Linsey Godfrey joined the cast of Bold and Beautiful back in 2012. She was nominated for the Young Actress category at the Daytime Emmy Awards in 2014. In 2015 and 2016, she received nominations in the Supporting Actress categories. And while we might no longer have Linsey in Los Angeles, it’s a good thing that we can still catch her every day in Salem! After all, Linsey is a very busy daytime television actress! General Hospital Spoilers: With Michelle Stafford Leaving For Y&R, Who Should Play Nina Reeves On GH? Vote In Our Poll Now!